Welcome to the future! Hoverboards for all, new clear cola, skateboarding monkeys, and integrated WAF scanners! 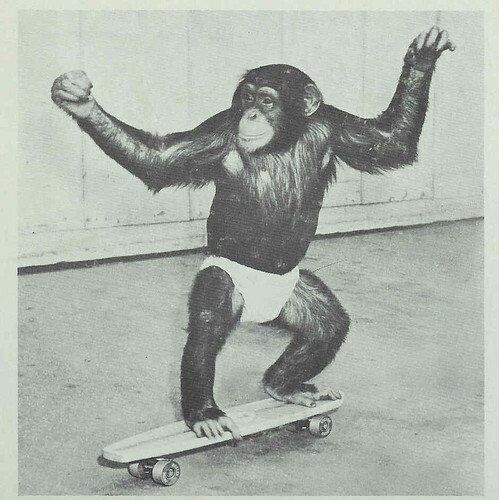 Ok, so clear cola was kind of a flop, the monkey’s have advanced to writing TCL, and I am still waiting on my hoverboard… But, at least I have my Cenzic integration. As of ASM 11.2, you can kick off and import scanner results directly from the ASM gui. Translation: They are a groovy vulnerability scanning tool that can assist in building a solid security model. The best part, using it is easy as can be AND Cenzic is offering 3 free scans. Woot! 3. Take a look at your settings, make sure they are a-ok, and click finish. 4. Now the fun begins. We want to connect to the Cenzic Cloud Scanner. Click on Connect and you’ll see the login prompt. If you don’t have an account yet, you can use the trial account link to open one. 5. Login with your account and request a scan for your site. This will kick off the scan from the Cenzic cloud. 6. Once the scan is complete, we get to see exactly how bad of a shape we’re in and what we can do about it. It looks like we are in trouble.. Cross-site Scripting, SQL issues, HTTP… ut oh. But lookie here, it tells us what we can mitigate right on the ASM! 8. Now for the usual warnings, before it puts the vulnerabilities into the policy. 9. Now if you take a look at the policy, it will have new items put in it, based on the vulnerability scan. Honestly, that’s it. Easy Peasy Lemon Squeezy! If you get a chance, take a free spin with 11.2 and the cenzic scan. How to get cenzic free account scan?